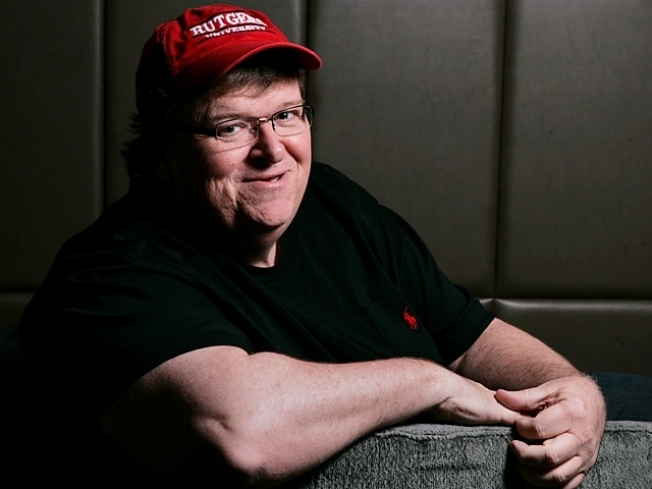 Michael Moore is sparking a debate about censorship in Enfield after town leaders yanked a screening of his documentary "Sicko" from the library schedule. The Enfield Public Library was planning on showing Moore’s documentary on Friday afternoon as part of its "hot topic" of the month programming. Apparently it was too hot. On Wednesday, the screening of the film about the American health care system was canceled, a day after a resident complained about during a council meeting. Kevin Fealy said he didn’t want the town “to promote material such as this on my tax dollars,” the Journal Inquirer reports. Several councilors objected to the film and Republican Mayor Scott Kaupin asked the town manager to talk to library Director Henry Dutcher, who told The Journal Inquirer that he was told by the town manager to cancel the screening. Kaupin called the decision to show the movie "stupid" and threatened the library's funding. Democratic Councilor Cynthia Mangini called it censorship. Peter Chase, chairman of the Connecticut Library Association's Intellectual Freedom Committee, called the decision "absolutely deplorable."